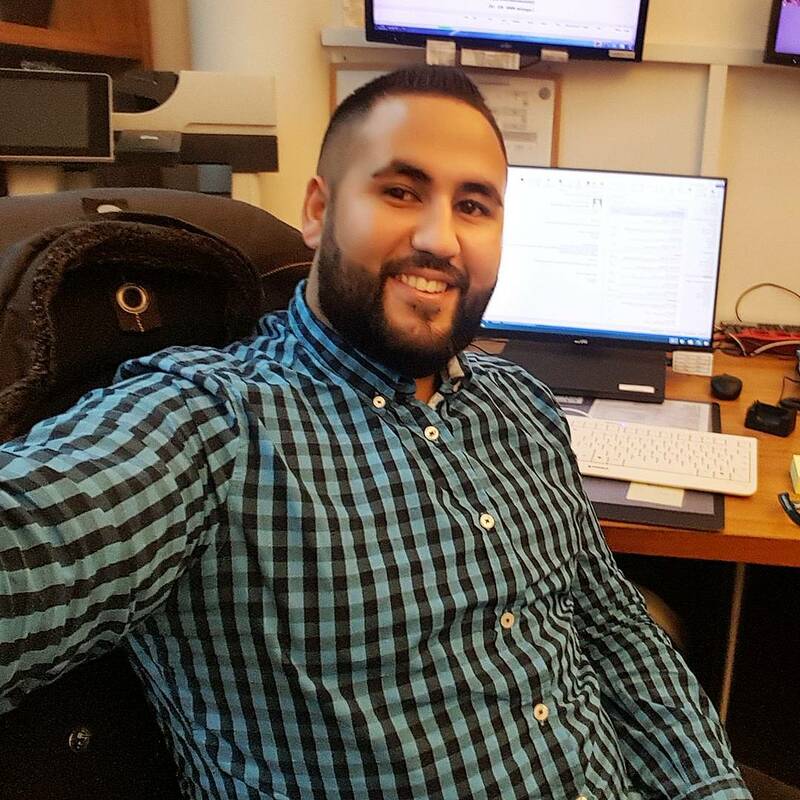 We sat down with Profit Squirrel member Denny earlier this week, to find out more about one of our recent members and find out why Denny decided to join our ever-growing community of money-makers online. I've been living in Barking, East London for the past 5 years with my girlfriend, originally from Birmingham. How did you hear about Profit Squirrel? I'm always searching for ways to save and make extra money. It's important to grow my bank balance, living in London isn't cheap! 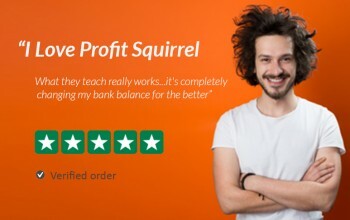 My friend mentioned Profit Squirrel earlier this year and I wasn't convinced at first, so I did some more research online and found very positive reviews. Like most people I think 'making money online' has always been a grey area, so I decided to directly call Profit Squirrel's UK support line and speak to someone first, it gave me the confidence that what Profit Squirrel teach really does work - three months later, here I am! How much money have you made using Profit Squirrel? £4,450 - Been a member for just over three months. I'm absolutely thrilled with my progress. The fact that all my profit is completely tax-free is a big bonus too. What have you spent your profits on? Let's put it this way, this will be my best Christmas ever! I just purchased a new laptop, brought the family presents and still have enough money to book a return flight to Rome for the New Year and celebrate our 6-year anniversary. The next goal is to make enough money to buy a new car by summer 2018. 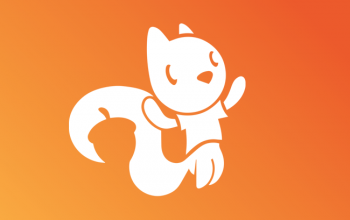 Making money online is very new to me and I'm glad Profit Squirrel is here to help. 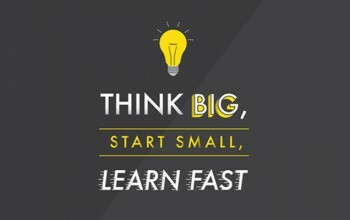 The high level of support I received as a beginner gave me the perfect start to make this program a real success. Profit Squirrel offers a money-back guarantee too, so if you don't make a profit from the system, you'll get your money back, that's how confident they are in helping you make money online. I really think the video training content and guides are the best out there, plus you can get in touch with the support team, and members have access to a private forum which is very helpful to speak with other money-makers when you're needing help in the middle of the night. Would you recommend Profit Squirrel to anyone else? I already do! I would recommend PS to people who a genuinely interested and motivated to make the extra money. All the tools and support is there but you have to spend time making the money. I spend around 90 minutes each day to earn over £4k in the last 13 weeks. It's a bit like going to the gym, the more effort you put in, the more money you'll make!